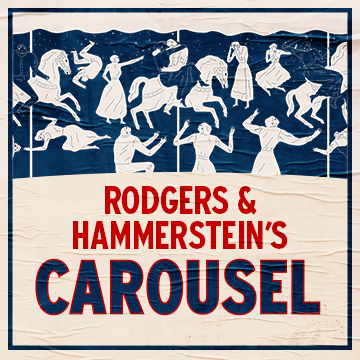 Rodgers & Hammerstein's CAROUSEL Opens on Broadway! 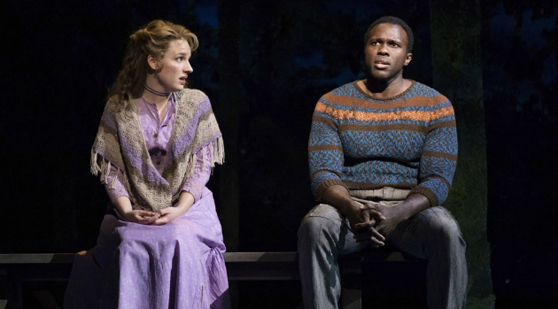 Rodgers & Hammerstein's CAROUSEL, starring Jessie Mueller, Joshua Henry, and Renée Fleming, Opens on Broadway at the Imperial Theatre! 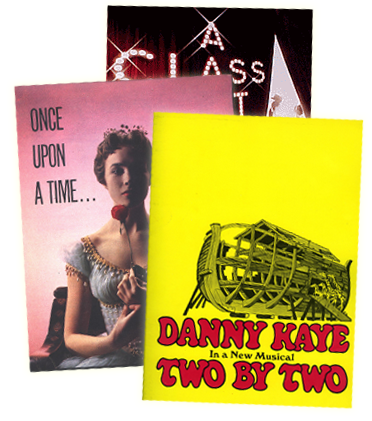 “CAROUSEL is, without question, among the most radiantly and beautiful musicals ever created, its songs a series of flawless gems, from the transfixing instrumental “Carousel Waltz” to the rousing “June Is Bustin’ Out All Over” and the anthemic “You’ll Never Walk Alone."